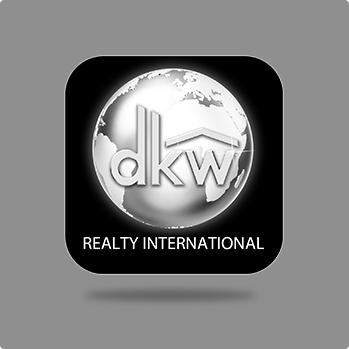 DKW Realty is an Independent Real Estate brokerage in the Dallas Fort Worth,TX area. We are customer driven, proactive leader in providing services. We offer our clients access to real estate expertise that is exceptional and beyond the industry standard.